Silver Oak Academy values delivering the right services at the right time to the young men in our care. Our clinical services address student risks and needs, providing the necessary support and connections which enable our students to return home successfully. Assessments calibrate services to each student so treatment plans are individualized, based on student need. Individualized Treatment Plans structure service delivery, and offer numerous occasions for healing and positive change. Family Involvement. Families are invited to visit the Silver Oak campus to participate in games, interactive activities and partake in special meals to promote positive interaction. Where distance or other barriers exist, we assist families to participate in treatment by providing video conferencing, transportation and phone cards. Multi-Family Groups. Multi-family groups are delivered approximately twice per month. Sessions will be conducted with a rich therapist-to-student ratio. Therapists facilitate psycho-educational Multi-Family groups and emphasize parent management. Family Involvement. Family Support. Silver Oak provides regular opportunities for families to participate in special events. Through parent-teacher conferences, Career Fairs, graduations, and VALIDATE™ ceremonies, we enable families to participate in the youth’s academic and professional growth. Athletic games, holiday events and family fun activities promote engagement. 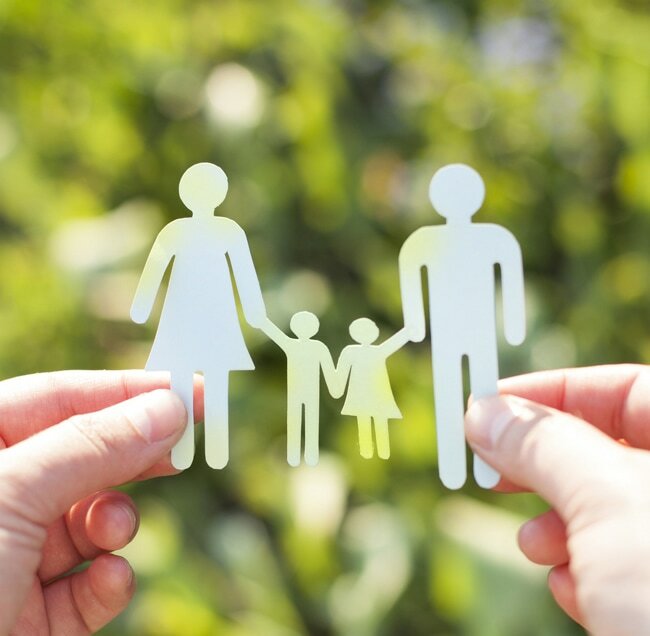 We welcome family inclusion for community service projects and spiritual celebrations to strengthen family connections. Education – contacting school district, trade school or college to provide transfer of credits, college preparation, and financial aid application assistance. Family/relational supports – transitioning to community family therapist, peer support groups and other positive adult supports. Employment needs – creating resumes, conducting job searches, and applying for WIA grants for education and training. Mental health/substance abuse – registering with community mental health centers, providing documentation and medication follow-up, and outpatient programs. Recreational activities – locating gyms, local recreation centers, and transferring recreational activities learned at Silver Oak into their home communities. Medical needs – connecting with outpatient medical services for continued health/wellness.